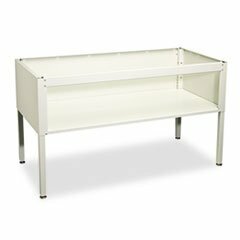 E-Z Sort Sorting Table Base, 60w X 30d X 28 To 36h, Gray By: Safco by Office Realm at Momiji Studios. MPN: SAF7749GR-US1. Hurry! Limited time offer. Offer valid only while supplies last.